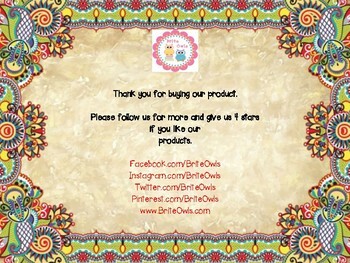 Here it is ready for you if you want to craft some gifts for admin, teachers or the principal. It's easy, simple and funny!. Happiness is a long, warm bath after a tiring day.". 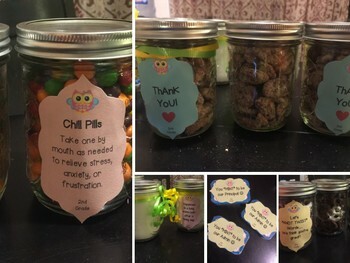 2- A jar filled with chocolate coated pretzels with the note "Let's KNOT TWIST words... we think you are great"
3- A jar filled with skettles, m&ms or jelly beans with the note "Take one by mouth as needed to relieve stress, anxiety, or frustration." 4- A note that fit perfectly on Altoid box saying "You MINT to be our teacher, principal or Admin." 5- The last note is just "Thank you" with a heart. 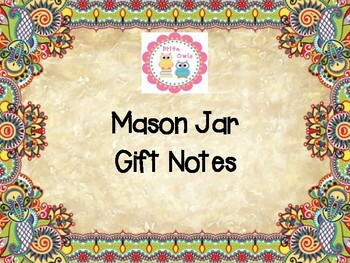 The notes can fit mason jars with 18 oz or bigger.